As professional Hobart removalists, it is our foundation of knowledge & experience that gives us the ability to satisfy every clients requirements from start to finish, whether it is furniture removals, vehicle transport, your delicate piano or backloading removals. We understand that word of mouth is by far the most powerful advertising and marketing tool, and this is why we take pride in continually providing the best interstate furniture removals services, to every client, at the best costs possible. 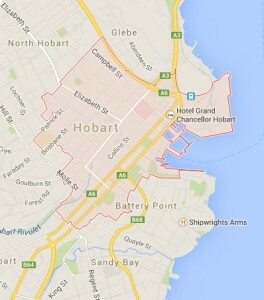 We have a wide range of Hobart Removalists services available and can cater for all of the following cities.